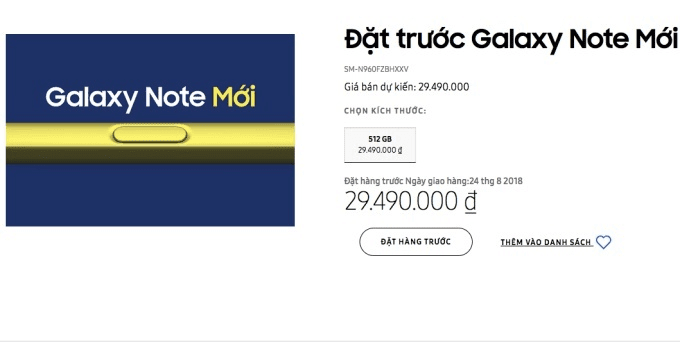 It's merely few hours left for the official unveiling of Samsung Galaxy Note 9 in an unpacked event in New York and now Samsung's pre-order website from Vietnam has revealed the retail price of the Note 9 along with a special bundle of gifts accompanying to market. Unfortunately, Samsung has removed it from the pre-order website, due to the fact that there is still more than 24 hours for the official announcement. 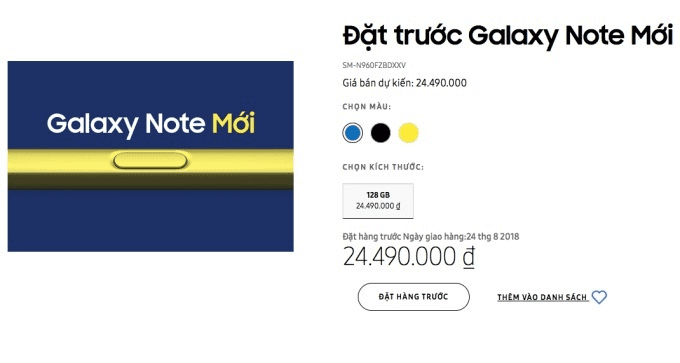 According to the Vietnamese pre-order website the Galaxy Note 9 is set to be priced at around 25 million Vietnamese Dong for the 128GB and VND 29,490,000 for the 512 GB internal storage which is roughly converts to $980 and $1,180 US dollar. However the Vietnam and the US are clearly two very different markets and those price tag may have a similar effect for Korea and UK. 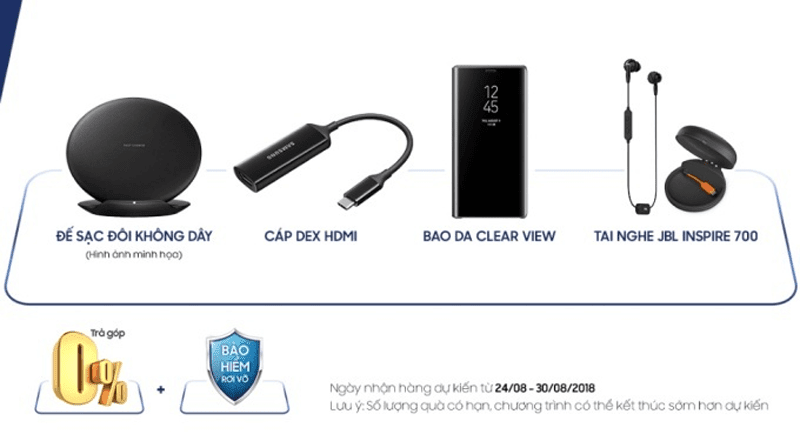 The website also provided a bundle of free gifts like fast charge wireless charging stand, USB C to HDMI adapter for DeX support, Clear View cover, and JBL Inspire 700 wireless sport headphones. 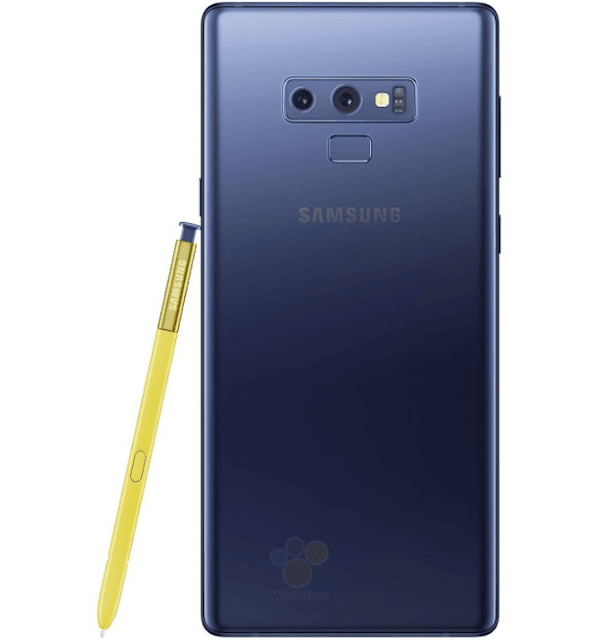 That’s not as exciting and valuable as a complimentary pair of premium AKG N60NC wireless headphones with active noise cancellation, but pre-order gifts are likely to differ from region to region.